Hello, I live in United States. 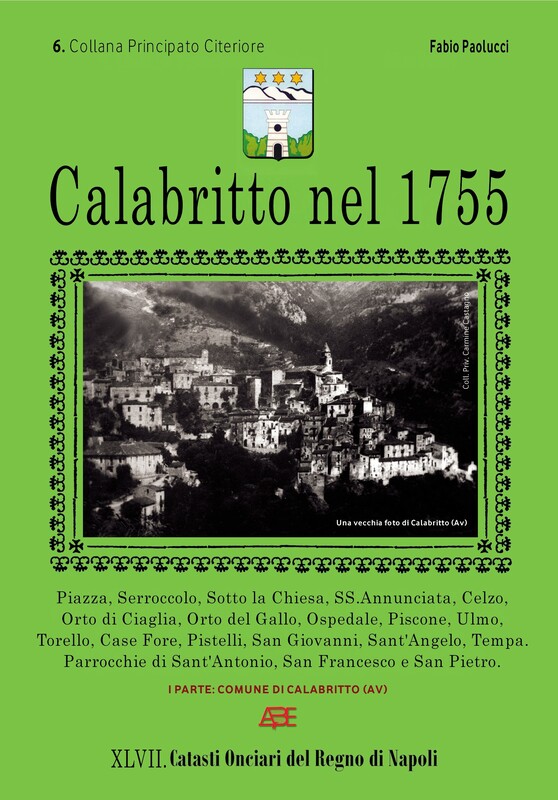 Some of my genealogy is from Calabritto. 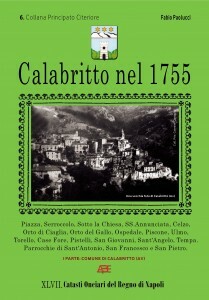 Is Calabritto nel 1755 a book I can purchase. Please tell me how. Hi! Yes, you can definitely purchase the book. You can send an email to the publisher, Mr. Arturo Bascetta, at arturobascetta@gmail.com and ask him more details about payment and shipping.